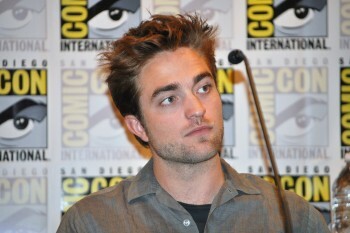 Robert Pattinson News: More From 'BD2' LA Press Junket; They Keep Comin'! More From 'BD2' LA Press Junket; They Keep Comin'! Check out everything else in our previous post. Q: After a successful 4 years. I imagine your life has changed. How do you feel? 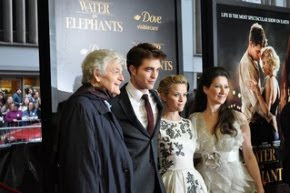 Rob: I feel kind of the same. It's rare to think we're done because we filmed all 5 movies in a period of 2 years. So it felt like we filmed a very long movie. MuchMusic watch at their site or below. THR - watch at their site or below. IMDb - watch on their site or below. The tattoo Rob is considering getting (we're scared) - read his interview with Reuters. Los 40 Principales (watch at source or below). CBS San Francisco - watch at the source or below. KSTP - watch on YouTube or below.